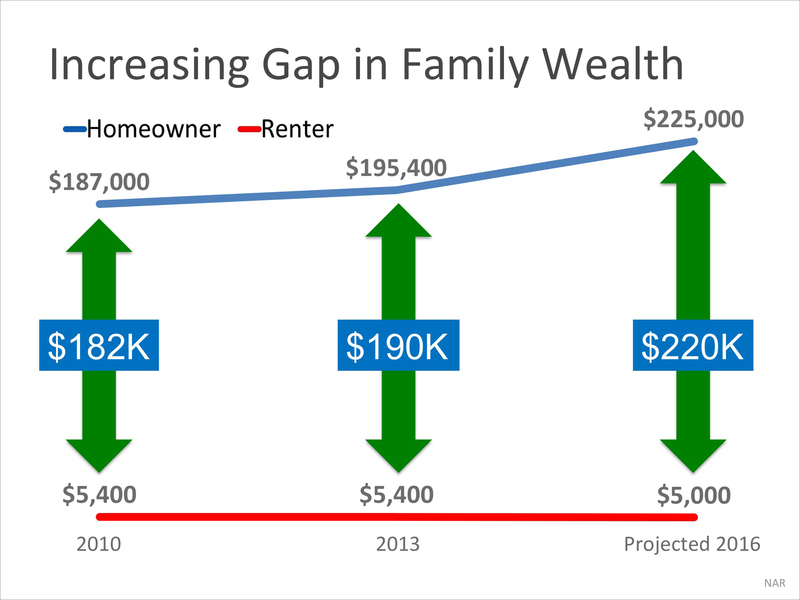 Home Real Estate For Buyers First Time Home Buyers A Homeowner’s Net Worth is 45x Greater Than a Renter’s! Every time you pay your mortgage, you are contributing to your net worth. Every time you pay your rent, you are contributing to your landlord’s net worth.